ProIntro: Web is a set of 30 self-animating web-styled introductions created exclusively for use in Final Cut Pro X. Pixel Film Studios’ minimalistic titles allow FCPX editors to add a simplistic opener to any video production. Choose from styles with smooth animations and basic title elements including boxes, lines and accents. Blur the background and add a tint for greater contrast. Pixel Film Studios ProIntro Web makes amazing easy in Final Cut Pro X.
ProIntro: Web’s 30 self-animating presets were conceptualized to be as versatile and compatible as possible across all video styles. Each design features only the essential title elements needed to create the effect of a smooth and simplistic opener. 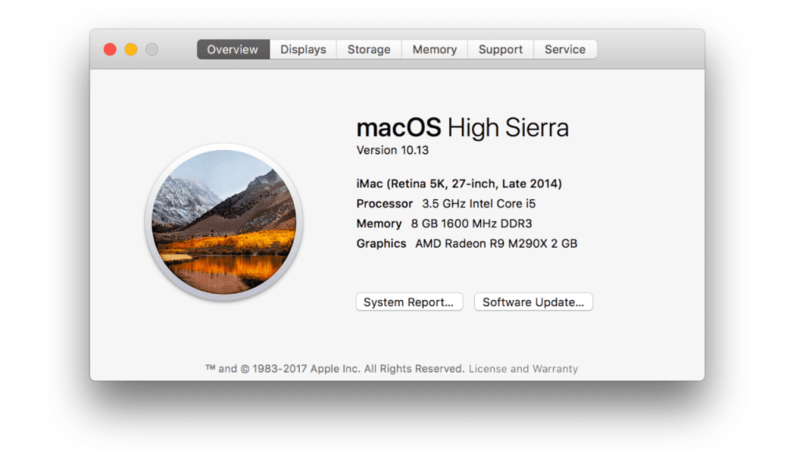 By simply changing the text and color of title elements, FCPX users can apply ProIntro’s style to any video productions. 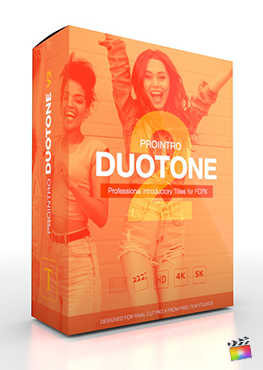 ProIntro: Web features intuitive controls that allow users to adjust the essential elements of each unique preset. Editors can determine the scale, opacity and width of title elements with the drag of a mouse. With on-screen controls. Web users can manipulate the overall position, rotation and scale of presets with absolute ease. 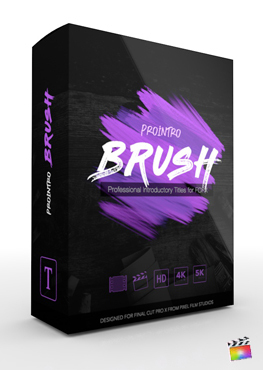 ProIntro presets feature a unique intro and outro animation to assists users in expediting the editing process. 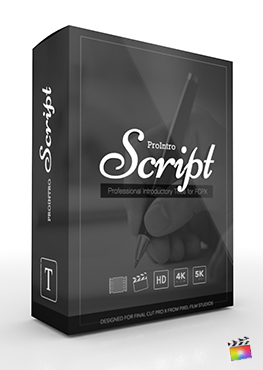 Using ProIntro is easy as dragging and dropping. 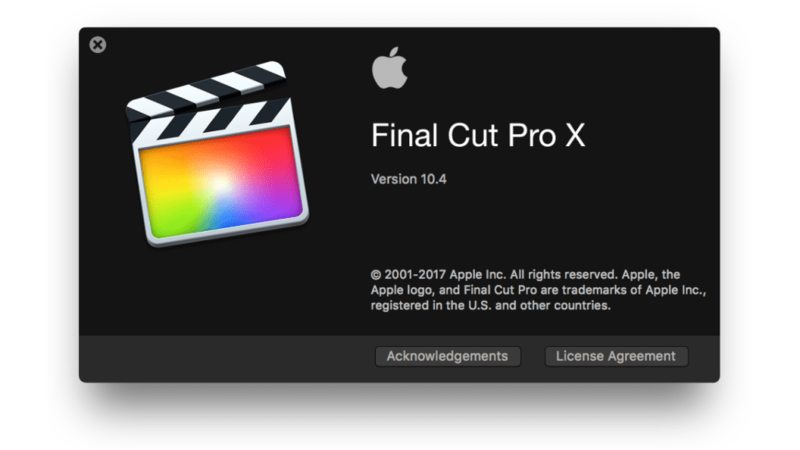 Browse the ProIntro Web’s library and drag the desired preset above a picture or video in the Final Cut Pro X timeline. Adjust the duration of the title preset and tweak the parameters provided in the inspector window. ProIntro Web will do the rest. ProIntro: Web’s background controls allows users to tint the media below ProIntro presets with the swab of a color wheel. Additionally, blur controls are provided to allow editors to achieve greater contrast between title elements and the scene below. Blur the background to create a frosted glass effect or color the background for a bold look.